We are delighted to bring the beloved and iconic stories of Eric Carle to life through the production of THE VERYHUNGRY CATERPILLAR SHOW. 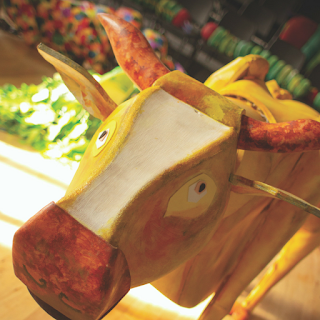 The show will feature over 75 puppets – ranging from a very tiny baby seahorse, to a giant elephant that can’t even fit through the door. THE VERY HUNGRY CATERPILLAR SHOW is packed with moments of imaginary play, movement, and music that will encourage our youngest audience members to make new discoveries and directly engage with the story as it unfolds. Through elaborate puppetry and skillful storytelling, this production includes four of Eric Carle’s stories: The Artist Who Painted a Blue Horse, Mr. Seahorse, The Lonely Firefly and The Very Hungry Caterpillar. 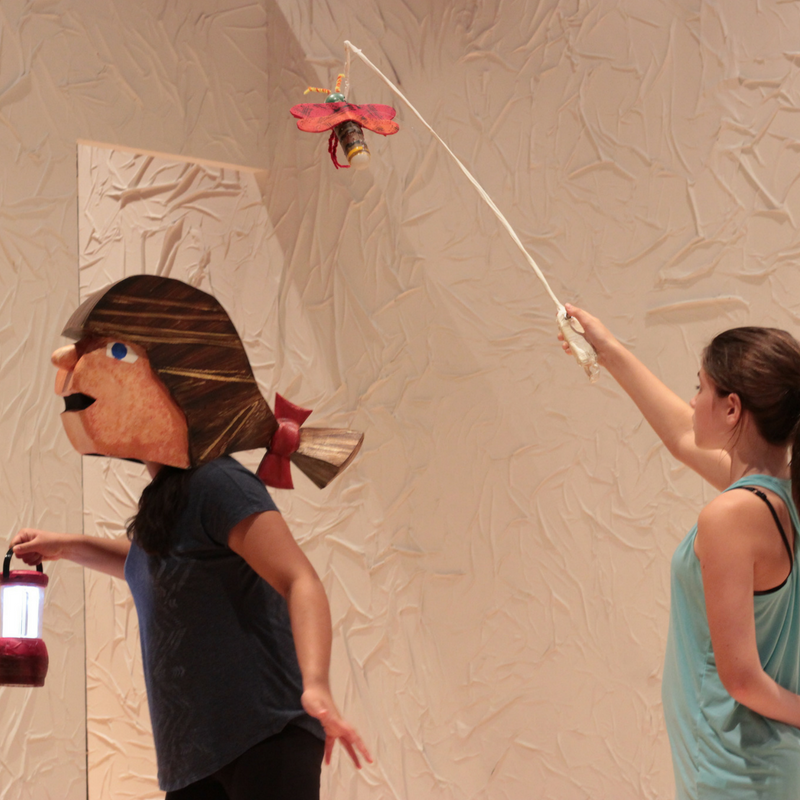 This popular show is being produced by theater companies around the country, but First Stage is the first theater to produce this show with young performers serving in the roles of actors and puppeteers. We hope this unique perspective, which is distinctive to First Stage and all of our productions, allows our young audience members to see themselves authentically represented on stage and make memorable connections with these delightful characters. We are excited for audiences of all ages to be captured by the joy, wonder, and enchantment they will experience as they journey with Caterpillar and all of his friends, and become immersed in the sensational world of THE VERY HUNGRY CATERPILLAR SHOW. Are you hungry for more? 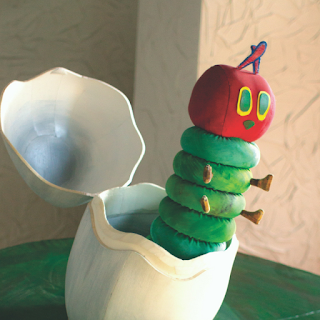 Don’t miss THE VERY HUNGRY CATERPILLAR SHOW, September 22 – November 4 at the Milwaukee Youth Arts Center. Tickets are just $14, and are selling quickly – get yours at www.firststage.org/caterpillar. Since 1987, First Stage has grown to become one of the nation’s most acclaimed children’s theaters and the second largest theater company in Milwaukee. First Stage touches hearts and transforms lives through professional theater productions that engage, enlighten and entertain. As Wisconsin’s leader in arts-in-education programming, First Stage’s dynamic Theater in Education programs promote active learning in our schools and our community, serving over 20,000 children each year.